As with any fixture or appliance that is in constant use, eventually a faucet will be in need of repair or replacement. The most common type of faucet damage is a leaky faucet. Although a leaky faucet may seem like only an annoyance in the grand scheme of things, it can be a big waste of money! Steady dripping from one faucet alone can mean a significantly higher water bill! Moreover, a leaking faucet can be a symptom of a larger problem. For example, a faucet leak could be just on of many in your home’s pipe joints or toilets and can easily lead to expensive water damage. As such, ignoring a cracked or leaking faucet is never a good idea! Even if your current bathroom or kitchen faucet is functioning properly, you many still consider upgrading to a newer model. A new faucet or sink is a quick way to drastically improve a rooms’s appearance without spending a lot of money. Furthermore, new faucets are designed to more efficiently control water flow, conserving water and saving you money in the long run. New faucets improve the overall aesthetics of your home and help increase its resale value. If you live in Greater Cleveland and have noticed a problem with your faucet, it is important to call a professional plumber. 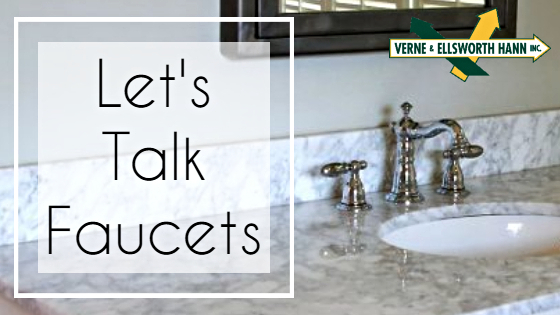 Verne & Ellsworth Hann has received hundreds of faucet requests from people just like you all over Northeast Ohio. 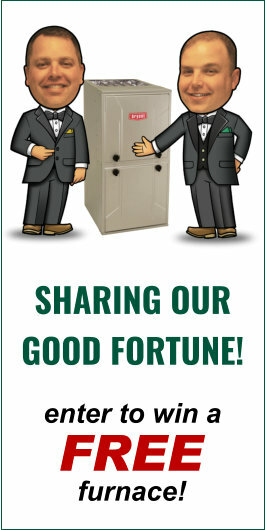 Serving Greater Cleveland for over 63 years, Verne & Ellsworth Hann is a 5-generation company and the ONLY Hann family owned heating, cooling and plumbing company in Cleveland.